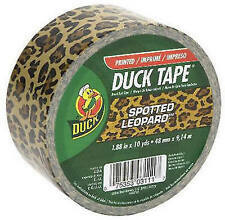 Black Duct Tape 2"x50m (1 Case / 6 Rolls / $6.99 Roll) Free Shipping! Insta-Cure Super Glue 1 oz. Material: Polyimide. Length: approx. Weight: approx. Work even over wet, dirty or oily surfaces. Motor lead insulation. Seal leaky hoses, pipe, tubing. Extension cord "connection" wrapping. Harness wrapping: automotive, aircraft, protective. Pressure : up to 4.9 bar. Material: kapton tape. Size: (WxL) 25mm x 30m(100ft). Can resist high & low temperature, corrosion, tear and so on. Fix the positive and negative electrode of lithium battery. Type: Adhesive products. Temporary hose repairs. Harness wrapping: automotive, aircraft, protective. Extension cord "connection" wrapping. Pressure : up to 4.9 bar. Motor lead insulation. Seal leaky hoses, pipe, tubing. 1 x Repair Tape. FEATURE It is waterproof and durable. Easy to tear and no residual glue, strong adhesive ,easy to peel off; Adheres to most of the surfaces including metal, concrete,wood,rubber,nylon and plastic. Suitable for the use on pipes, ducts, insulation and construction industries. Size:48mm*10m Quantity:1PC Material: Glue NOTES: 1. Some pics look like larger size,please notice the exact items size. Backing material:PET fleece. Colour: Black. Type of adhesive: natural rubber. 1 x Cloth Fabric Tape. Strong adhesive force. Reduce noise. Anti pollution ability strong surface. USA, Canada, United Kingdom, Austrilia, France, Germany, Spain, Ireland, Italy, Others. Conductive: single-sided conductive. shielding for electronic components. Shielding for the back of guitar pickguards and cavities. Material : Copper Foil. 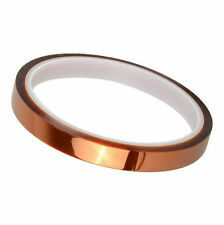 1 x Copper Foil Tape. Copper trace repair on printed circuit boards. Color: transparent. Size: 1cm 300cm. 1 x Double-sided adhesive. 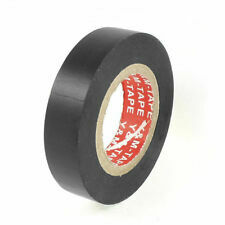 The thread seal tape is auxiliary product in help sealing the connecting parts of pipelines. 5 x Thread Seal Tape. Size: Approx.12mm x 0.075mm x 10m. USA, Canada, United Kingdom, Austrilia, France, Germany, Spain, Ireland, Italy, Others. 1 x 10mm 100ft BGA High Temperature Heat Resistant Polyimide Gold Kapton Tape New. Size : 10mm(width)×100ft(±5ft length). Type : Kapton Tape. Heat Resistance: 280℃. One-side Self-adhesive. Size: 5mm 40m 0.06mm. Good waterproof, corrosion preventive. Fasten joint of pipes of airconditioner, refrigerator, and so on. Material: Aluminium Foil. Fabric of Adhesive: Acrylic. Good and strong adhesive, high temperature resistant. Size : 10mm(width)×100ft(±5ft length). Heat Resistance: 280℃. 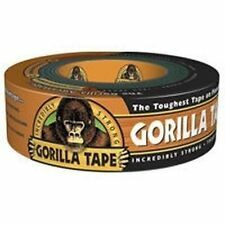 Type: Repair Tape. Material: Tape. 1 x Repair Tape. Seal leaky hoses, pipe, tubing. Pressure: up to 5 Bar. Temp Range: -60℃ to 260℃. Due to the light and screen setting difference, the item's color may be slightly different from the pictures. Description： 100% Brand new and high quality Material: Polyimide Color: Metallic Brown Width: approx. 20mm/2cm Length: approx. 30m Weight: approx. 50g Long-term temperature:260 °C degrees Short-term temperature:300 °C degrees. Material: Polyimide. 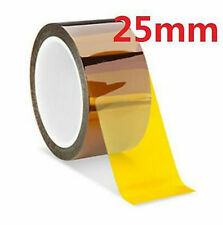 1x Roll of Tape Adhesive High Temperature Heat Resistant Polyimide. Length: approx. Weight: approx. Shape: wave. Stem Density‎: 250. Color: Black. We will try our best to reduce the risk of the custom duties. Size: 18mm×10m×0.13mm. All kinds of resistance parts of the insulation. Can also be used in industrial processes bundled, fixed, lap, repair, protection, sealing. Material: Velvet. This is a good gift for family, friends and colleagues. Color: Black. Made of PVC, it has good insulation. Material: PVC. Colour: Black. High temperature resistance and aging resistance. hope you could understand. 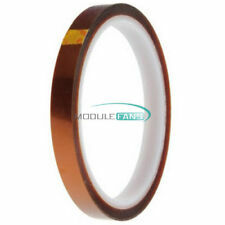 1 x Polyimide Tape. High insulation, high temperature, low temperature. Abrasion resistance, tear resistant. Length: approx. Color: tawny. USA, Canada, United Kingdom, Austrilia, France, Germany, Spain, Ireland, Italy, Others. Mask for protection of gold fingers of printed circuit boards during wave solder or solder dip. - Size: 10mm in width x 1M Length. Colour: copper. I send goods within 12 hours. 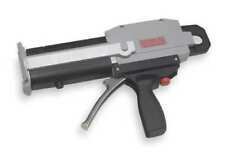 - Designed for industrial use. Don't replace it, FiberFix it! Wrap directly over the break and FiberFix will start to harden. After 10 minutes FiberFix hardens like steel. 2 Wet thoroughly. 3 Wrap tightly. 4 Go back to work. NO EXCEPTIONS! 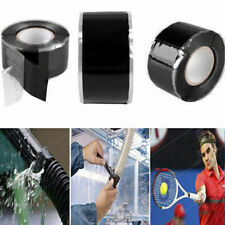 Electric conduction tape is used widely in electrical industry. 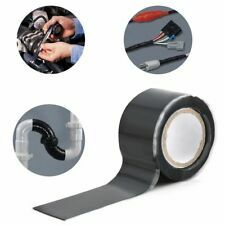 1 Electric conduction tape. Length: 20M(approx). Good conductivity and shield effect. Made of copper material, high performance. Conductive: single-sided conductive. Size : 10mm(width)×20m(length). Mainly used to eliminate electromagnetic interference EMI, to prevent body harm from electromagnetic wave. Material : Copper Foil. Seal leaky hoses, pipe, tubing. 1 x Repair Tape. Pressure : up to 5 bar. Temp Range: -60 C to 260 C. - we maintain high standards of excellence. Work even over wet, dirty or oily surfaces. Color: Black. Trending at C $6.86eBay determines this price through a machine-learned model of the product's sale prices within the last 90 days. EMI shielding for electronic components. Shielding for the back of guitar pickguards and cavities. 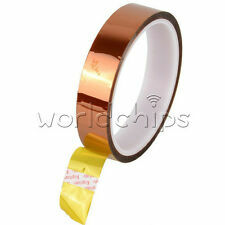 1x Copper Foil Tape. Material: 99.98% copper with adhesive back. Copper trace repair on printed circuit boards. Total Length : 15m. - Width : 19mm. - Backing Material :PET Fleece. - Strong adhesive force. - Type of adhesive : Natural Rubber. 2 x Cloth Fabric Tape. - Reduce noise. 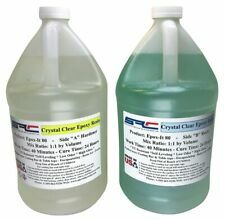 - Anti pollution ability strong surface. Hand tear, easy to operate, winding harness, specifically for the automotive industry.Ideal for automotive interior parts of the harness use noise reduction, such as the dashboard wire harness and main harness wound. Duty Gaffer. Highly adhesive and water resistant. Colour: Black. We want to make sure you are happy with our item. Goods without RMA number will NOT be accepted. Material: Gauze. Weight: 155g. We'd like to settle any problem in a friendly manner. Scope of application: conductive shielding effect of electronic products. 1 Roll x Copper Tape. Adhesive thickness: 0.015 to 0.04 mm. Due to the different monitor and light effect, the actual color maybe a slight different from the picture color. Size : 10mm(width)×100ft(±5ft length). Type : Kapton Tape. Heat Resistance: 280℃. IMPORTANT NOTE: Custom duty is obligation and liability. Trending at C $1.73eBay determines this price through a machine-learned model of the product's sale prices within the last 90 days. * Condition:100% New. * Material:PTFE *Feature: 1.This tape maintains high temperature resistance to 500F. 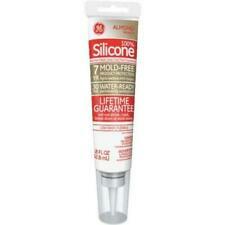 2.The PTFE (Teflon) coating provides a smooth, anti-stick surface. 3.The fiberglass fabric provides dimensional stability and strength. * Color:Brown *Straw length: 0.13mm*10mm*10m Please Attention: Due to manual measurement , there may be 1-3cm deviation exist,hope you can understand. * Package: 1*Adhesive Tape (other accessories are not included). * About color: There are slight difference between the picture and the real item caused by light brightness,hope you can understand.